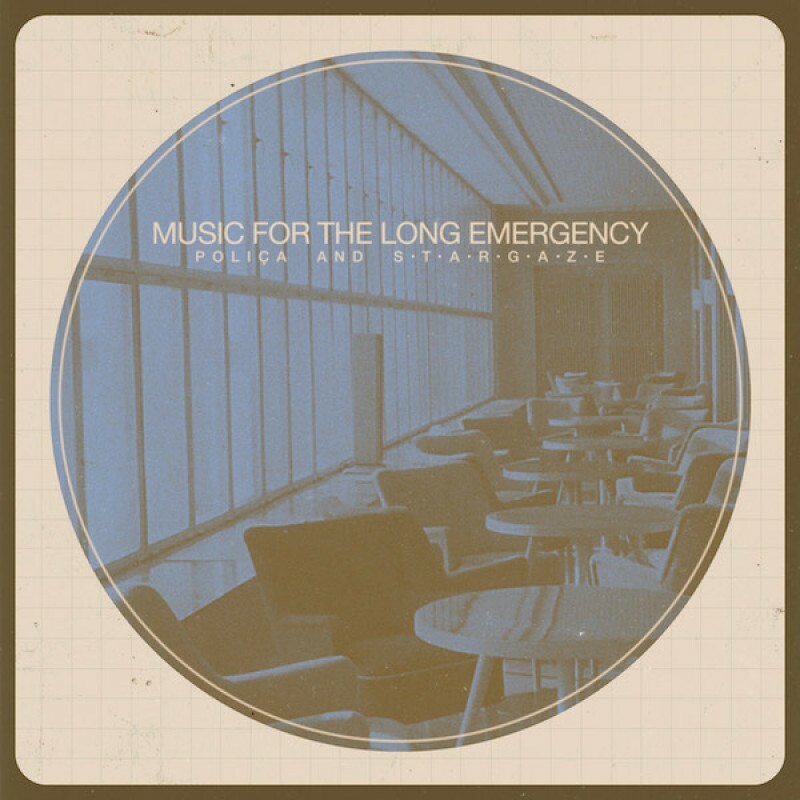 Our first album release of 2018 is Music For The Long Emergency, a collaboration between Poliça and s t a r g a z e, and as of today it is out in full. It's an expansive and unique record and the reviews so far have been incredible. Hopefully you'd already had a chance to hear How Is This Happening, Agree and Speaking Of Ghost. "Quietly stunning, s t a r g a z e's weeping strings and horns perfectly compliment Channy Leaneagh of POLIÇA's digitally-altered vocals, which bring a welcome friction and other-dimensionality. The result is a an emotion that's hard to pin down, but sweet, sad and fleeting." The album is available now on CD or LP, and to stream. The two groups released their first collaboration last year - Bruise Blood - and it's not the first s t a r g a z e release through Transgressive either. They met in February 2016 through a music project run by the St. Paul Chamber Orchestra (from Minnesota), in the living room of the conductor and 'leader' of s t a r g a z e - André de Ridder. With two talented groups of people working together, across continents, they have produced something more than the sum of it's parts. Within the context of lots of change in the news across all kinds of areas last year, it sounds like the music provided some kind of reprieve. For de Ridder, the album's title, Music For The Long Emergency, reflects the confusion of the times. "It had a meaning of music being a haven, giving you a ray of hope," says de Ridder. "An alternative reality. And that became a theme of the music too. Quite a lot of the music is a little dark, and it does reflect what has been going on, but also incredible beauty at the same time which we hung onto because we needed to." Having performed together at Eaux Claires Festival, Poliça and s t a r g a z e have announced a limited set of performances coming up that are unlikely to be repeated.